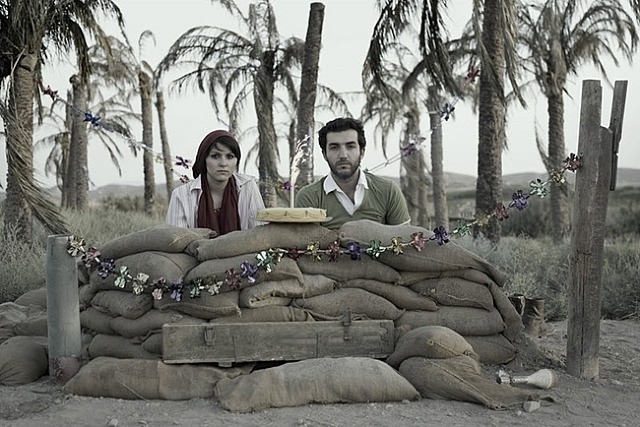 The ongoing duality of life and war – meet Gohar Dashti. 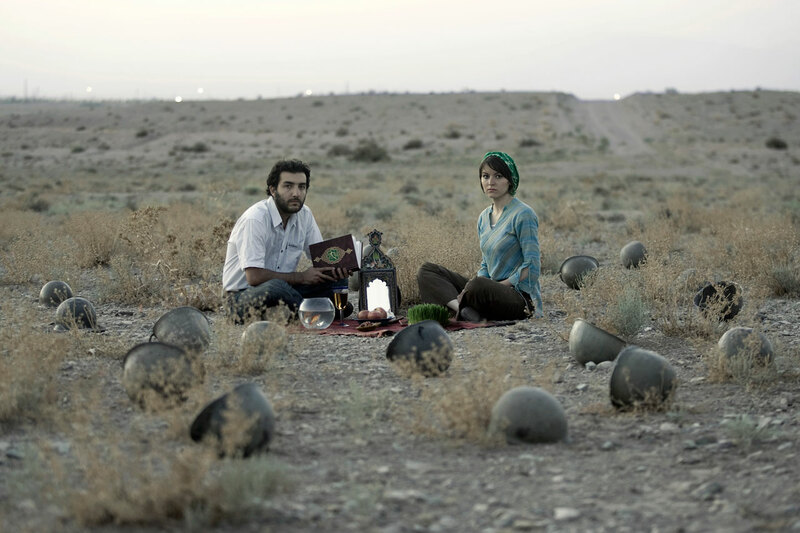 Gohar Dashti is an Iranian photographer. She received her M.A in Photography from the Fine Art University of Tehran, and has developed a practice concerning social issues with particular references to history and culture in modern society. She creates artwork using different media such as photography and video. Growing up during the Iran-Iraq War in a town near the Iranian border, Gohar Dashti experienced combat as an everyday affair. I got to meet her work through the series of photos “Today’s life and war“. It was a nice encounter, so I want to share it with you. The series “Today’s Life and War” emerged from my experiences during the eight year Iran-Iraq War. This conflict has had a strong symbolic influence on the emotional life of my generation. Although we may be safe within the walls of our homes, the war continues to reach us through newspapers, television and the Internet. This body of work represents war and its legacy, the ways in which it permeates all aspects of contemporary society. 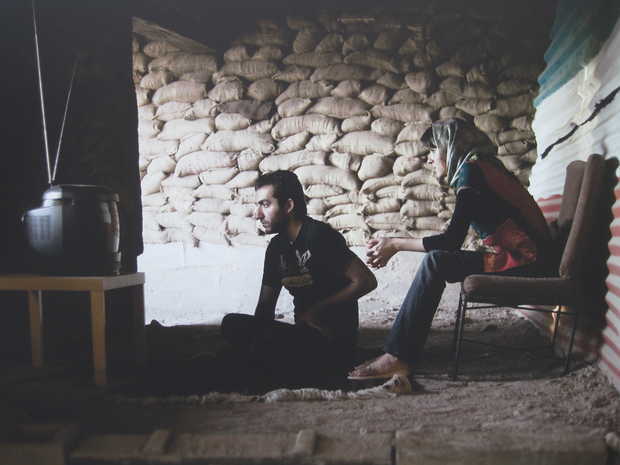 I capture moments that reference the ongoing duality of life and war without precluding hope. In a fictionalized battlefield, I show a couple in a series of everyday activities: eating breakfast, watching television, and celebrating their wedding. Though they do not visibly express emotion, the man and woman embody the power of perseverance, determination, and survival. For more od Dashti’s work, go to her official website. → The International Prize for Arabic Fiction 2014 finalists. ← Report: 56 Palestinians Killed by Israeli Occupation since the Resumption of Negotiations.